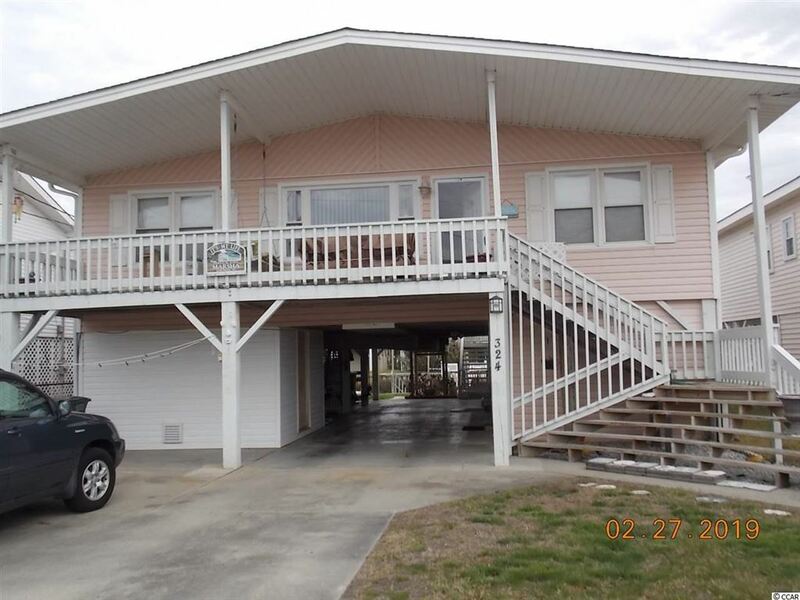 Life is good in Cherry Grove and its easy when you have your own place to stay. 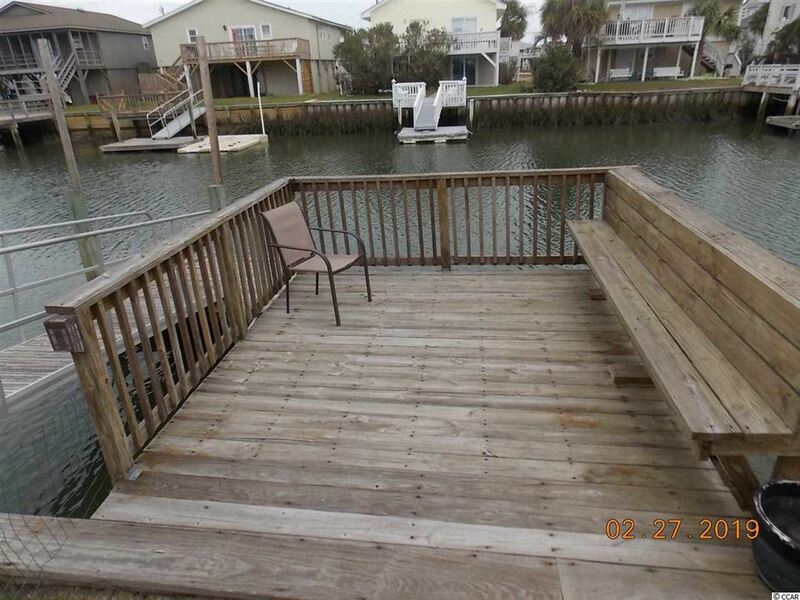 This fantastic beach home sits on the 59th Avenue canal on the upper end of Cherry Grove. Great water access. This home is in great condition inside and out. New roof, flooring, paint, custom cabinets, granite counter tops, subway tile back splash, and stainless steel appliances. The house may transfer fully furnished! Bring your bathing suit and a tooth brush to see this one, you may want to stay a while. When the dredging was done the owners paid to have extra material dredged from around the dock so that they could expand the dock one day. Dredging assessment added to yearly taxes. 10 year assessment, seller has paid up to date. Information is accurate to the best of broker's knowledge, buyers responsible to verify. DonGÇÖt miss the chance to own this rare cleared lot on an ocean channel. Build your dream vacation home here and enjoy all the beach has to offer! This lot does have a seawall. This lot is also included in the Cherry Grove dredging project. A MUST SEE! Sign on property. 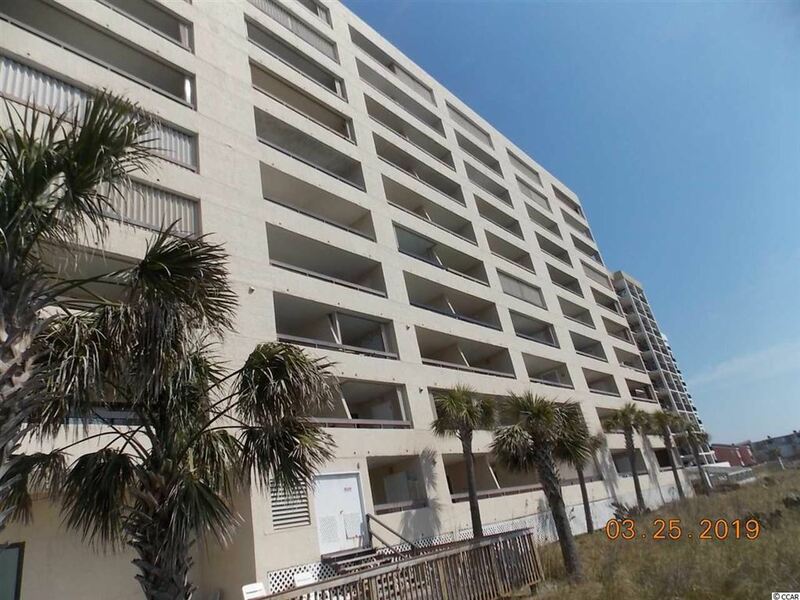 The building is currently being upgraded at NO expense to the owners without out of pocket expenses to any owners!! The siding is being finished on a year to year plan making the buildings look and seem like new. Amazing Breathtaking direct ocean views from this 3 bedroom, 2 full bath unit located right on Ocean Boulevard. Unobstructed ocean views without the ocean front price! This condo is fully furnished and features a spacious end unit floor plan with front and rear balconies. The building faces the ocean leaving the view wide open for Breath Taking Views. Owners and guests can enjoy the BBQ area for those summer cook-outs or relax in the outdoor pool and spa! 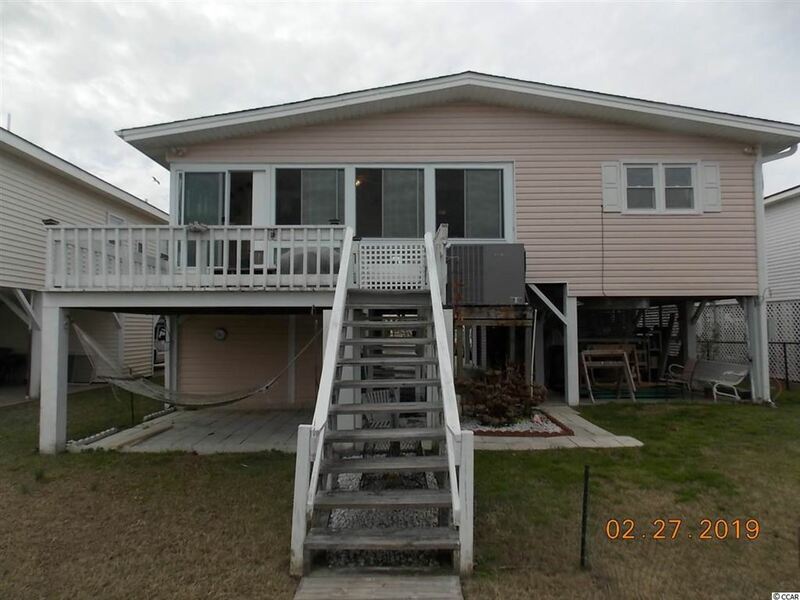 All of this is tucked away in Cherry Grove where you are only across from the Ocean and Relazing on the Beach. Very convenient to Sea Mtn Hwy for shopping and dining. 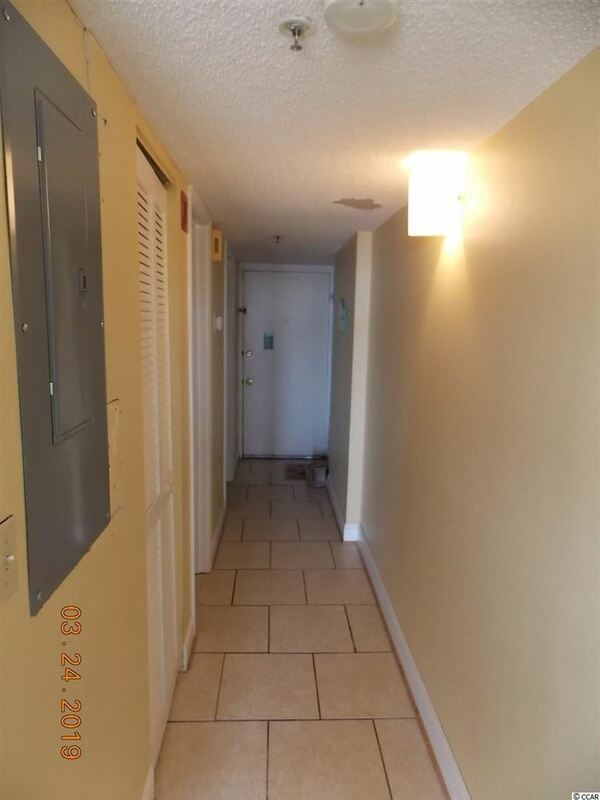 Enjoy the convenience of this condo with no stairs to climb- there is an elevator.There is under the building covered parking. This unit is ready for occupancy. Owners use and share with family and friends but not on the rental program. Building has New windows, sprinkler lines, and siding in the past couple of years. The HOA is welll managed, stable and has good reserves. Interior air handler was new in 2016 You will be delighted at the size of the rooms in this nice condo. Tastefully decorated with lots of upgrades to the interior - ask for the list. Fantastic views of the ocean. 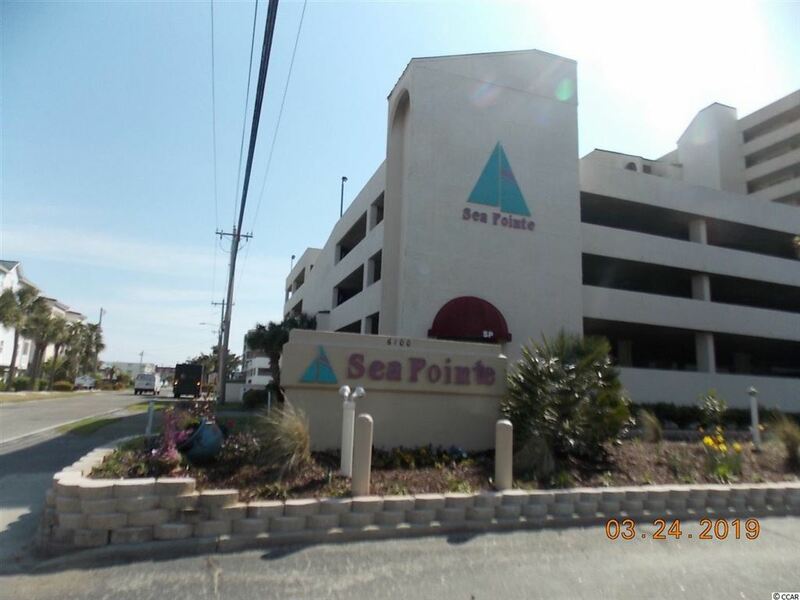 Very cozy quiet condo right on the wide beaches of Cherry Grove at Sea Pointe. Great for 2nd home with rental service. 1 bedroom, 1 bath, balcony over looking the gorgeous ocean. Beautiful sun rise and sun sets. In door swimming pool and Jacuzzi. Very large tanning deck, grill picnic area. Heating and air unit 1 year old, Appliances are only 2 years old, New couch.